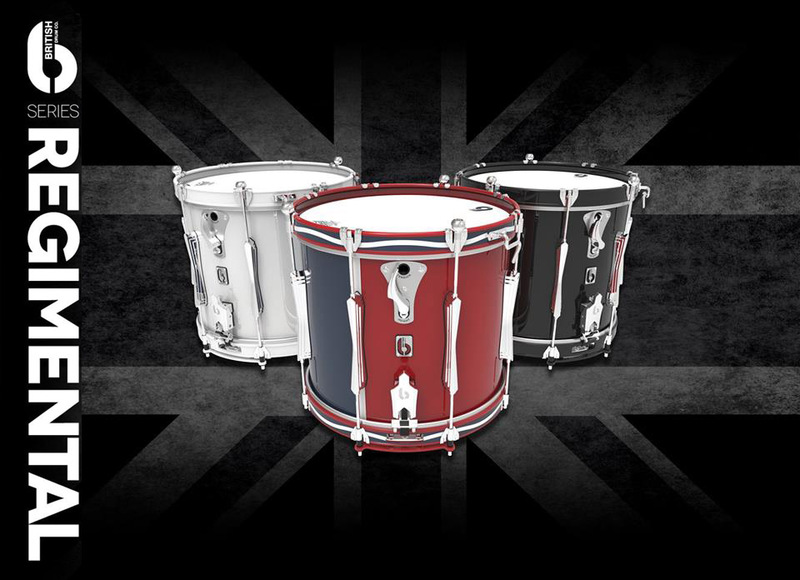 DCase UK manufactured drum and accessory cases. ‘D’ shaped toms – to accept rims mount, if fitted (and to stop them rolling away!) Wooden lined hardware etc.